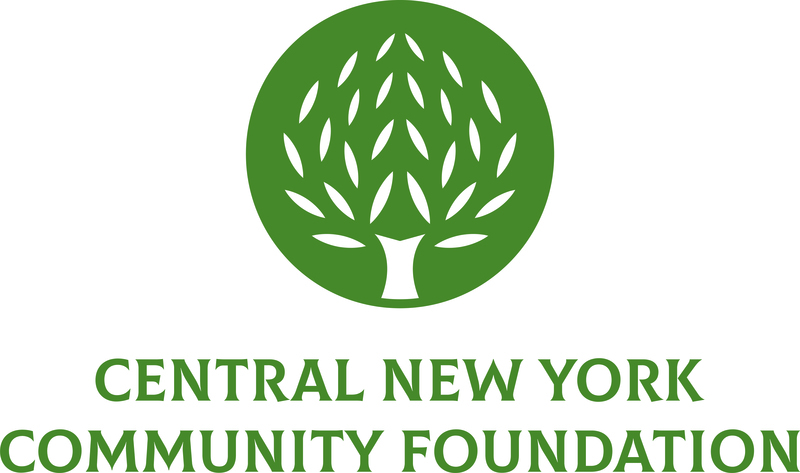 December 6, 2017 – Thirty representatives from local community groups have begun an eight-month intensive training program through the Central New York Community Foundation. The Leadership Classroom (TLC), an initiative of the Community Foundation, conducts interactive training sessions to enhance the skills and leadership capacity of residents who are or want to be active in improving their neighborhoods. New American Women’s Empowerment empowers new American women economically, academically, and socially by providing English and citizenship classes for the refugee population, specifically those living on the Northside of the city. New American Women’s Empowerment seeks to implement more leadership programming to help empower refugee women to break down cultural barriers that limit their successes. Future endeavors include developing job training and resume building workshops, cultural orientation programs and health training. Rise Above Poverty collects and distributes toiletries and apparel for the students at Danforth Elementary School while bringing awareness to the impact of poverty and homelessness on the greater community. The organization also seeks to remove financial and social hardships students endure at school while facing poverty and homelessness outside of the classroom. It plans to expand its program to other schools on the Southside of Syracuse and offer them an inventory of products to equip students for social and academic success. Shades of Inspiration supports women confronted with breast cancer and their families through phone calls, home visits and monthly meetings. It currently serves Syracuse residents and collaborates with the Onondaga County Health Departments Cancer Services program to assist individuals without health insurance with obtaining free mammograms. In the future, it hopes to expand its presence at health fairs, improve its grant writing skills, increase its social media presence and host more workshops to provide the community with information about different forms of breast cancer. Show Them How Smart You Are!!! supports the caregivers of children with autism through activities, resource sharing, referrals and informal meetings. It works with inner city and suburban residents of Central New York, focusing primarily on the city of Syracuse. It has coordinated a number of activities for individuals with autism, such as a fashion show and a fun run, while also equipping caregivers with resources and support. The organization’s future goals are to create a fixed location to provide assistance for caregivers who attend meetings with their children. The Etc. Project: Getting Out There teaches young people about the fundamentals of community-based filmmaking to discover their voice and to inspire social change. Its current focus includes a youth workshop that empowers children to tell their own stories while learning about the filmmaking process and building a sense of community. The organization’s future goals include organizing a red carpet premier of their film, No Nuts, and encouraging the community to get involved with the arts as a means for social change. The Out Crowd strengthens youth through leadership and educational activities while providing mentorship and guidance. The organization aims to serve various communities within the city of Syracuse and are in the process of launching Brunch and Books, a free book club that will engage children of all reading levels in grades K-12. Additional goals include Street Mentorship, a program that offers youth the chance to participate in a blog and video blog, giving them the opportunity to share their stories and have real life discussions about issues important to them. Youth Engineering Initiative encourages young children to explore Science, Technology, Engineering, Art and Math (STEAM) fields through practical applications of fundamental scientific principles and engineering processes. The organization holds city-wide events in libraries, schools and refugee daycare centers. It has started to build prototypes of more complex projects and is in the process of expanding its current portfolio. It aims to expand its impact and hold more experimental workshops, create a mini-STEM playground, hold field trips and start STEAM camps during winter and spring breaks. The Leadership Classroom initiative has trained more than 200 resident leaders since 1993.